4Health Dog Food is sold at Tractor Supply Company stores and is marketed as a premium, yet affordable dog food. 4Health comes in both wet and dry varieties, and offers a grain-free formula. It also has a pretty good price point, with a 30 pound bag running around $35. 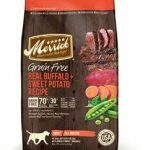 One issue with 4Health is that, although marketed by Tractor Supply Company, it is manufactured by Diamond Pet Foods, which does not have the best reputation when it comes to ingredient sourcing and recalls. 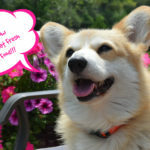 In regard to 4Health recalls, in 2011, Salmonella was found in a Diamond Pet Food production facility, and Diamond issued a voluntary recall of all dog food brands under their production. While 4health did not test positive for Salmonella, Diamond still recalled it. 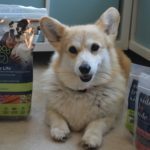 In regard to nutrition, 4Health dog food has a high protein content value, with fresh meat as the main ingredient in most formulas. 4Health includes a blend of Omega fatty acids, does not inlude wheat, corn, or soy, and has no artificial colors of flavors. Cracked pearled barley is used as fiber in many of the formulas, which is OK, but it lacks the nutrition that cold be gained from other carbohydrate sources. 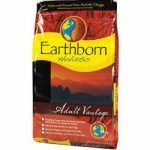 The grain free formula uses potato, which we prefer. Overall crude protein content is 25%, crude fat is 14%, and crude fiber is 3%. Generally 4Health reviews are quite good among consumers, many of whom rave about the brand. We give it a B+. 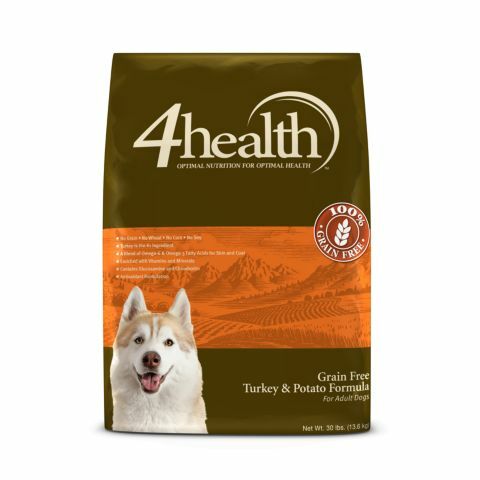 You can find 4Health dog food at Tractor Supply Company. 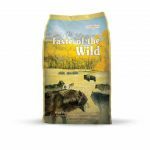 We get a special dog food for our dog. 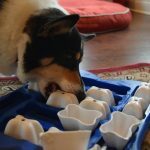 I remember as a kid we gave our dog table scraps. They world sure has changed. 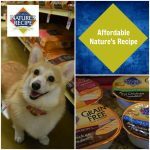 Diamond is a packager of many brands of dog food, true, they do “private label” for many pet food brands. Amy, that is correct. They private package quite a few. Some of those have been recalled in the past and some haven’t. This particular one has been part of a recall. Thank you for this info. (Personally, I love the cover dog! Wink-wink.) It’s difficult these days with so many recalls to feel confident in commercial dog food, and with so many brands, selection can be a daunting task! 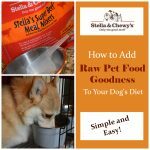 Having reviews like this is really good to have and to share to help folks in their decision making about choosing quality pet food. This sounds like it could be a decent food. Perhaps Diamond is taking better care of this line than it’s others. Keep an eye on the recalls and your pet’s reactions to the foods. Other than that it could work out great! 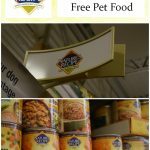 Pet food has come such a long way and glad to see a good brand like this on the market. 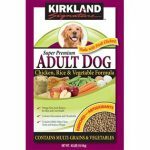 It sounds like this is a decent dog food, but I’d definitely keep an eye out for recalls since they’ve had them before. I love tractor supply! Never heard of this food, thanks for sharing! I know a few people that have their dogs on this food. Yes it is considered premium and it is very affordable. I know 1 friend took her Boxer off because he eventually stopped eating it. Then she went to taste of the wild, another Diamond brand and it was OK. In the end recalls are scary to any pet owner!